Apple invests thousands of hours into making their experiences seamless and intuitive, earning Apple its reputation for creating products and apps that “just work.” However, the dock on MacOS, one of its core experiences, leaves much to be desired, especially if you’re migrating from a Windows or Linux environment. 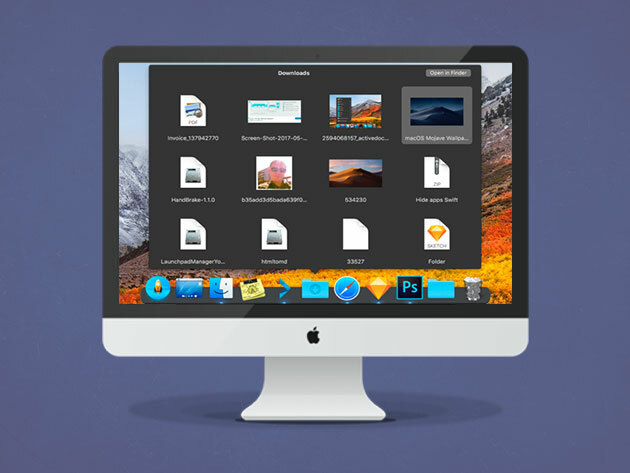 Thankfully, ActiveDock resolves these issues for just $26.67. 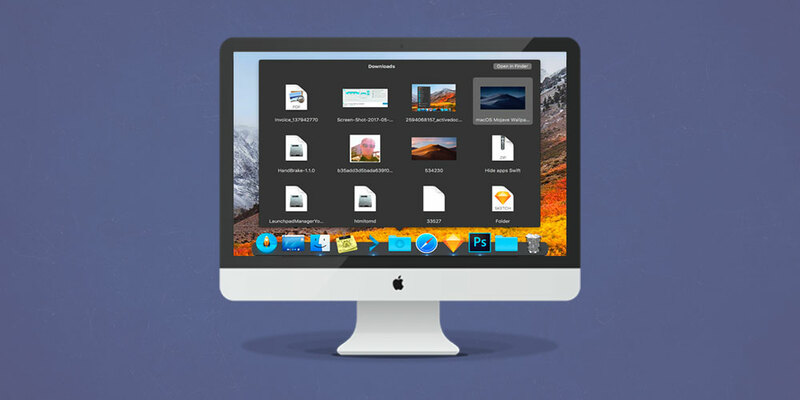 ActiveDock is a replacement for the stock MacOS experience. On the surface, it looks like the regular dock, but it’s packed with additional features that make accessing your favorite files and apps easier. For example, Window Preview lets you quickly navigate to the windows you want to see, while Groups and Folders better organize your dock elements and reduce clutter. Best of all, ActiveDock lets you install custom icons and themes, letting customize it to fit whatever aesthetic you’re looking for. If you’re hoping for an intuitive way to navigate between folders and apps, the stock Mac dock just won’t cut it. Instead, get yourself a fancy, customizable ActiveDock for just $26.67 CAD [$19.99 USD], or 60% off.